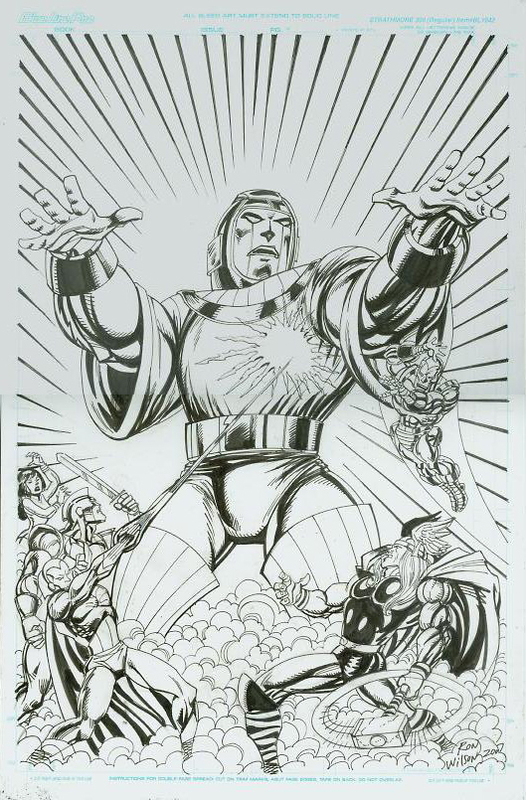 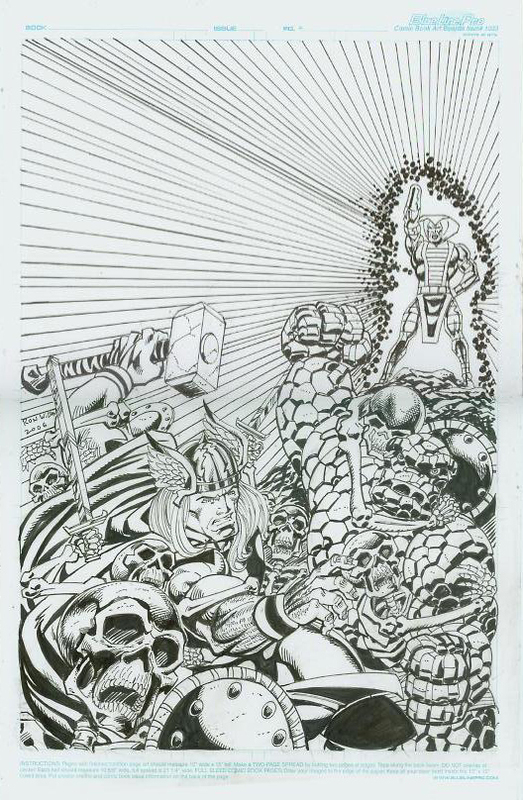 ron wilson joined marvel comics in 1973 and quickly became their go-to cover artist. 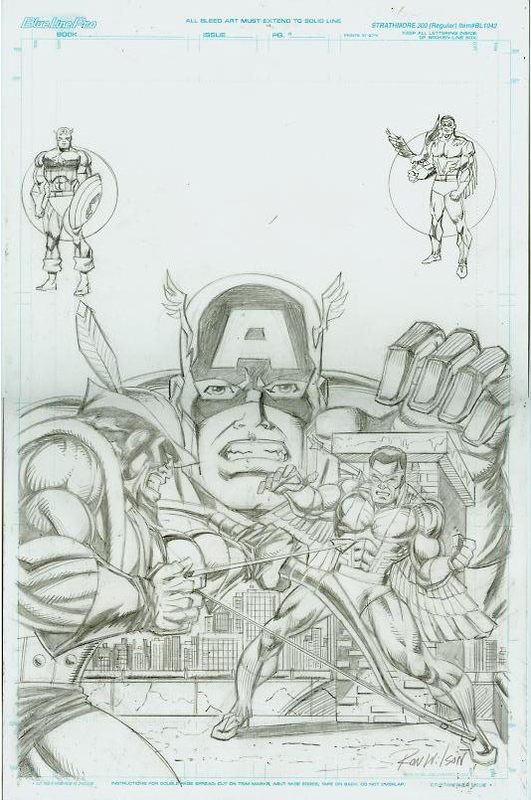 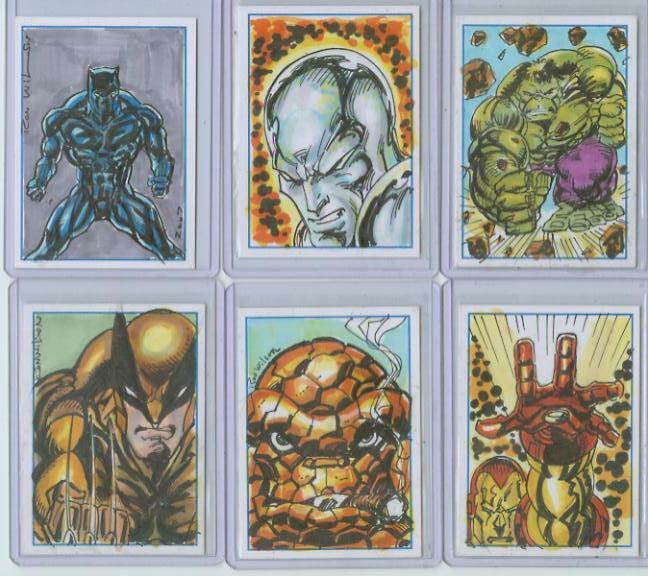 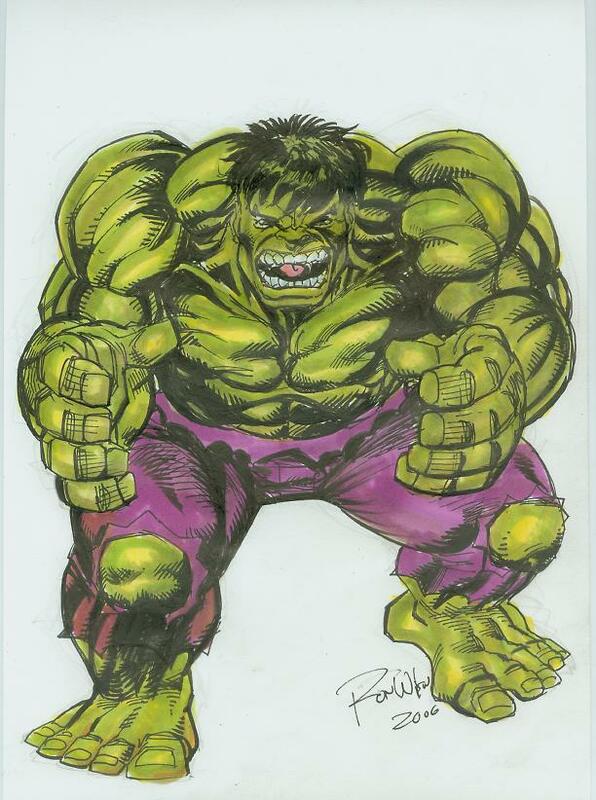 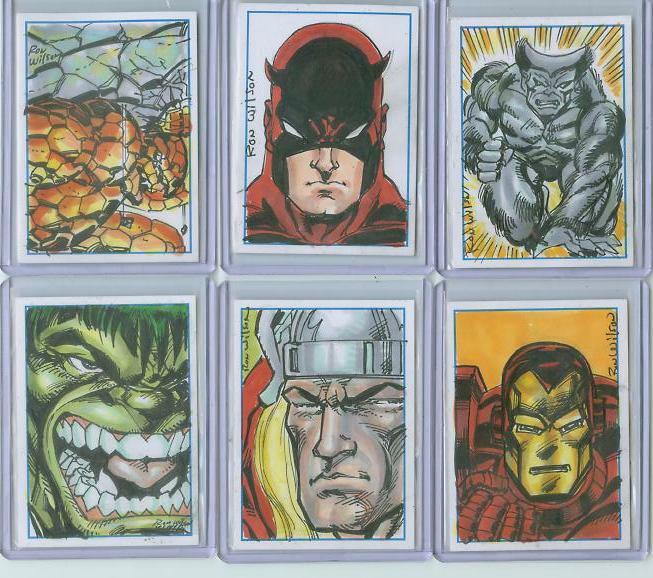 Ron did the covers to dozens of marvel comics, including Avengers, daredevil, Captain America, Fantasic Four, Ghost Rider, Hulk, Iron Man and Power Man. 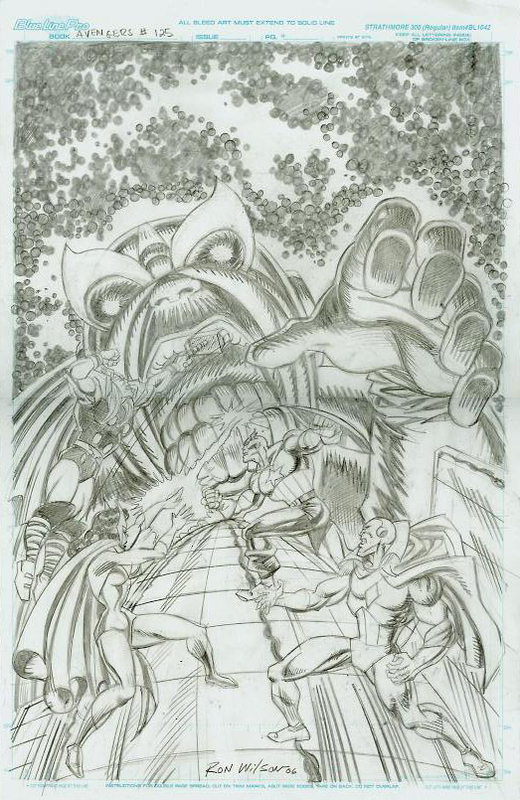 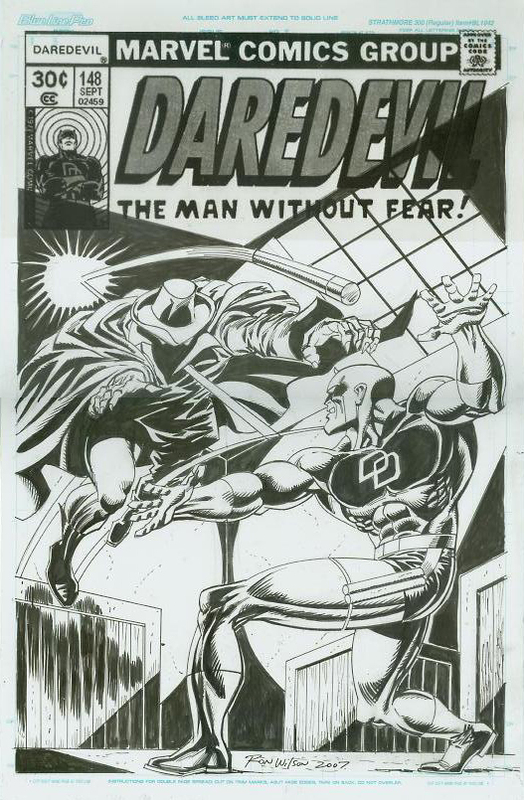 Ron Wilson was the regular penciler on the later issues of the Marvel UK Captain Britain title. 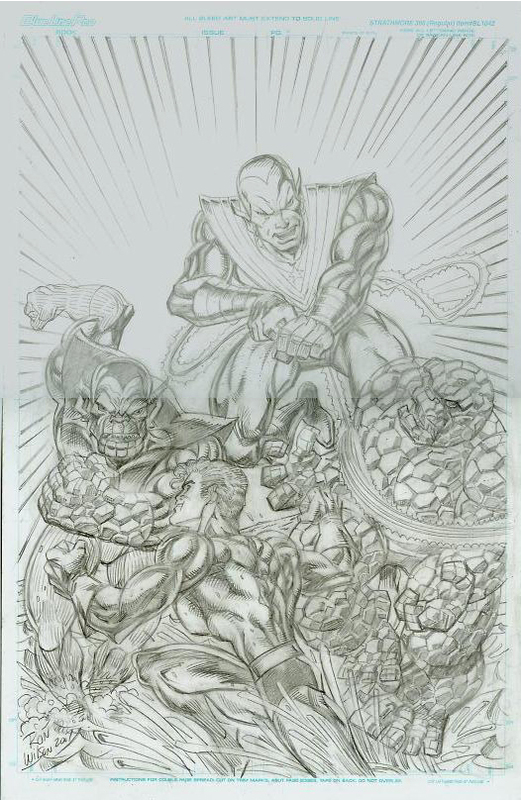 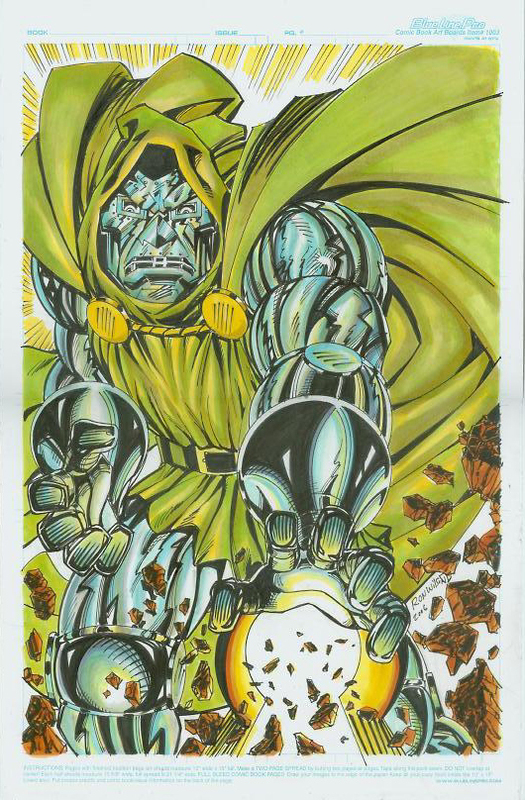 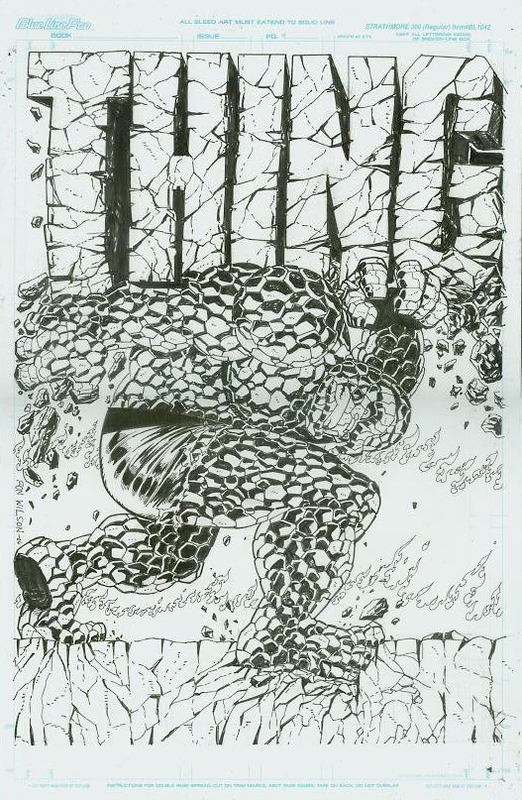 However he is probably best known for his work as the penciler and cover artist of Marvel Two-In-One which featured The Thing from The Fantastic Four teaming with another superhero each month. 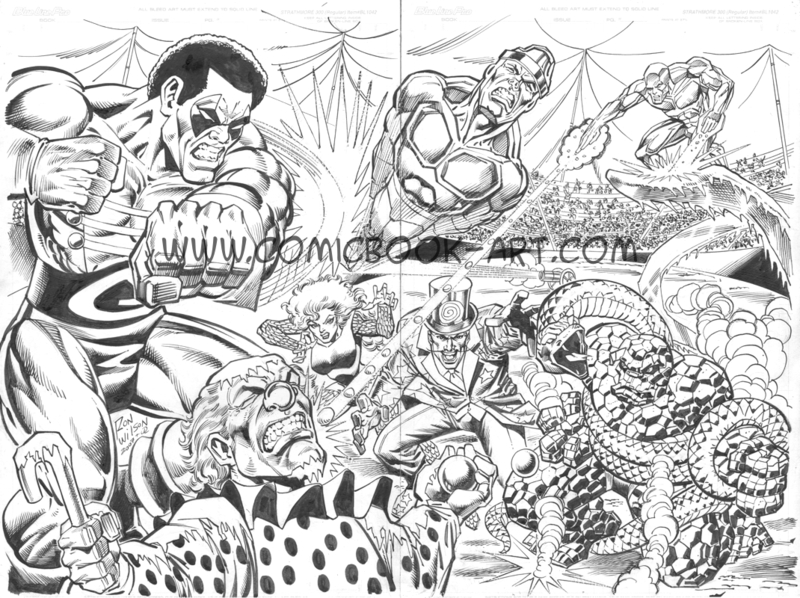 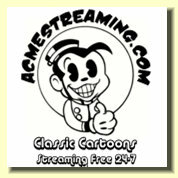 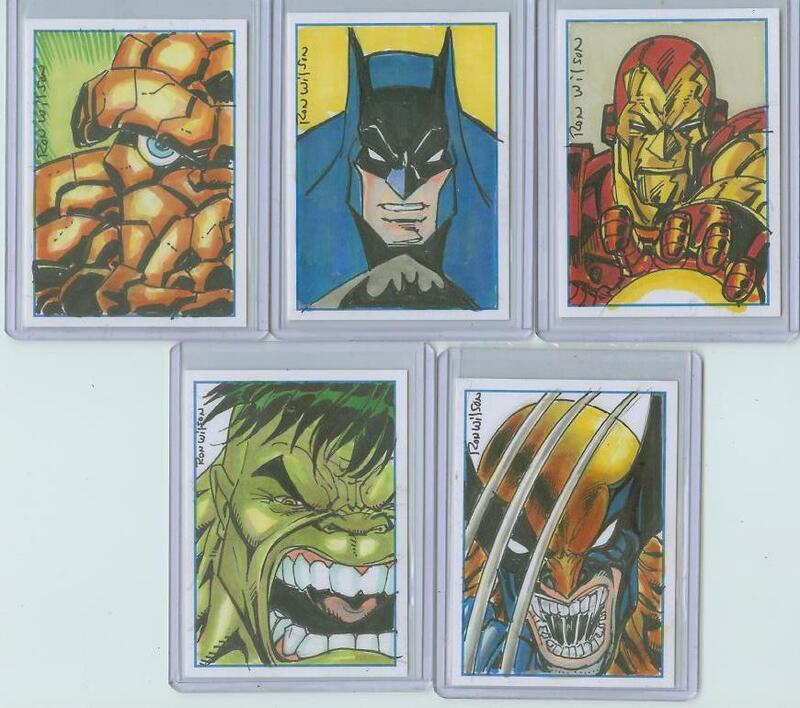 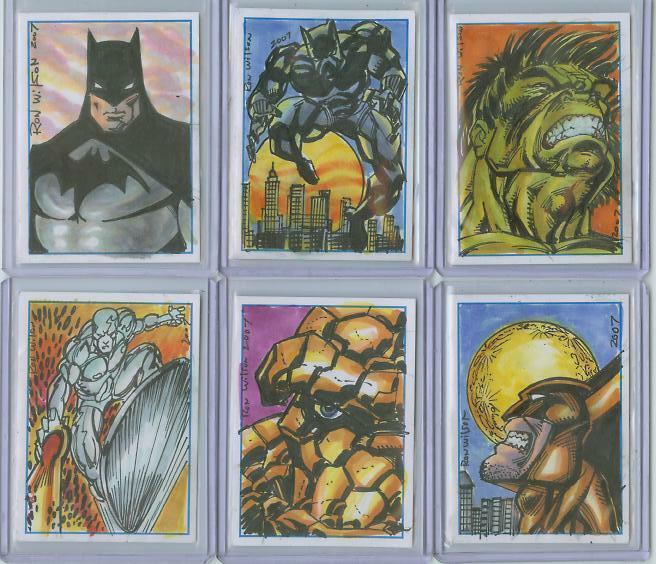 Ron can create a commission based on your idea or a cover recreation.